Professional Machine Quilting is a vibrant, exciting and creative industry which is growing larger every day! I have been a professional machine quilter since 1995 and have seen this industry grow – from using large all over ugly (in my opinion) pantographs to the detailed, exquisite quilting that is being created today! In a machine quilting business the easiest part is learning the machine quilting! The hard part is learning the business “stuff”. Like many people who begin a machine quilting business, I had NO business experience. Everything I learned about the “business” of machine quilting, I learned the hard way! 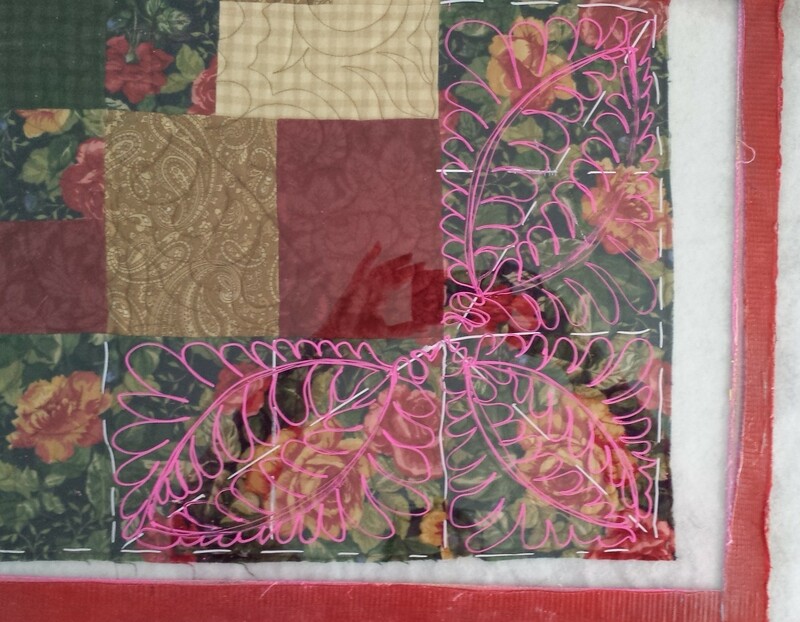 My goal with this blog is to help YOU in your machine quilting business. I want to make your business learning curve shorter and I want you make YOU more profitable in your machine quilting business.